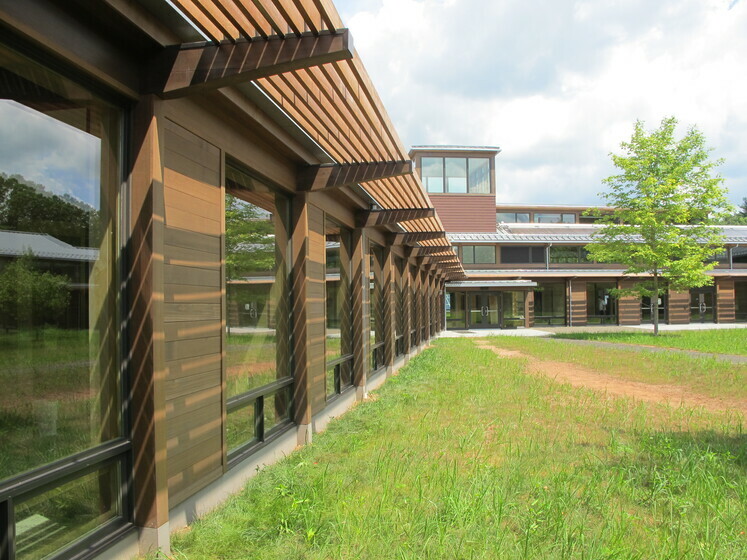 The Kohler Environmental Center is the first teaching, research and residential environmental center in U.S. secondary education. 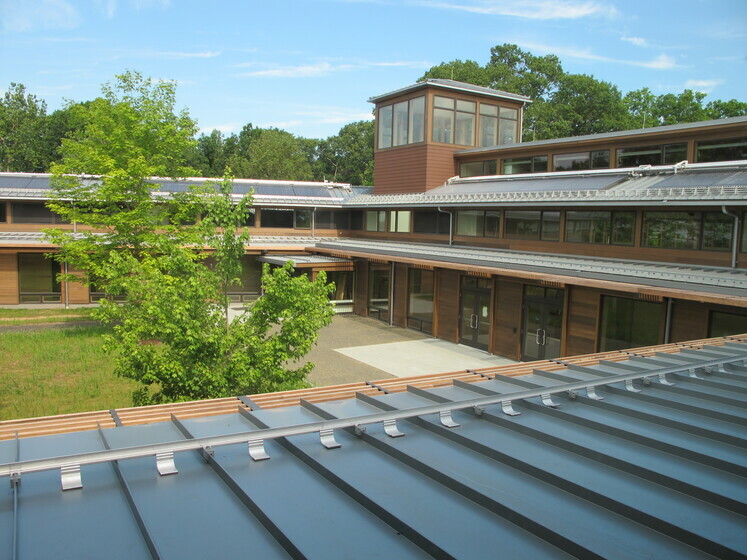 By achieving net zero energy use it reinforces the school’s mission to promote environmental understanding, land stewardship, and social responsibility. 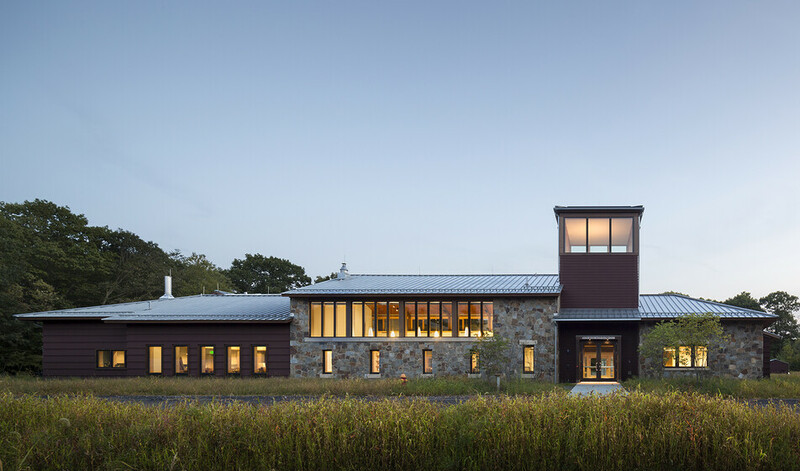 Since lighting accounts for a substantial percentage of project energy use, energy efficient lighting design is a key strategy to reduce base loads for the environmental center to achieve net zero. 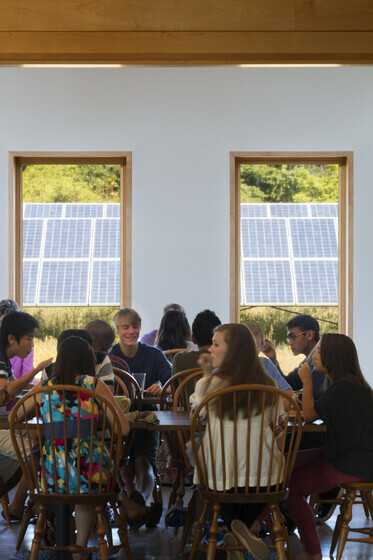 By starting with the fenestrations and advocating for a clerestory opposite the window wall, Atelier Ten enabled most spaces to be used during the day without the need for electric lighting. The careful design of the daylight-first approach allowed Atelier Ten to supplement only the areas that needed electric light during the day. 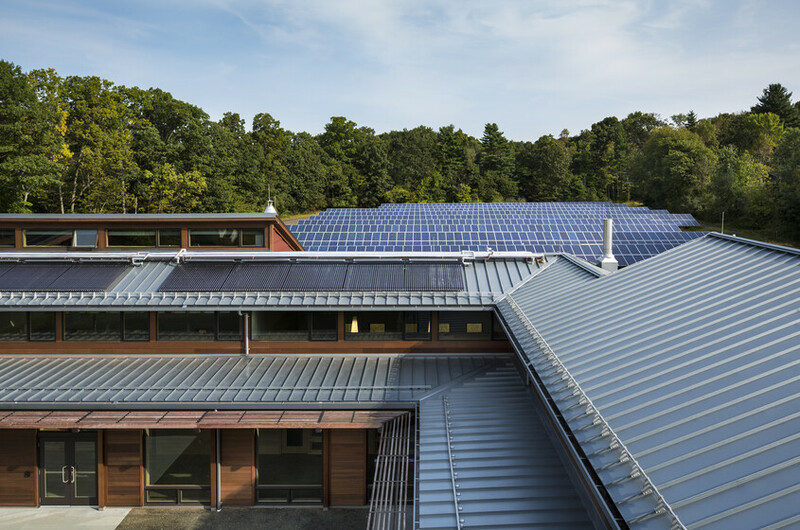 This approach, coupled with efficient sources and advanced controls, helped drive the project to achieve Net Zero Energy after the large on-site photovoltaic array was factored in. 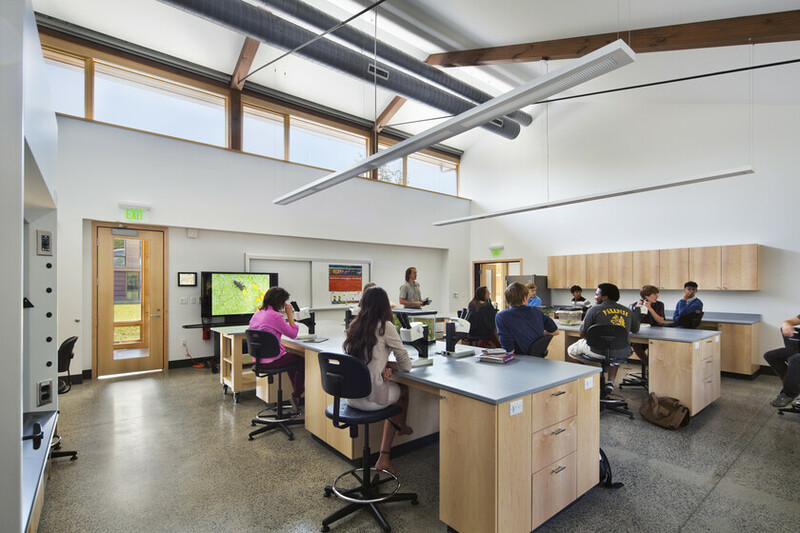 While HVAC systems have many options and set points can be adjusted, lighting systems that operate both during the day and at night are critical aspects of the learning environment and can represent up to 40% of the energy use. 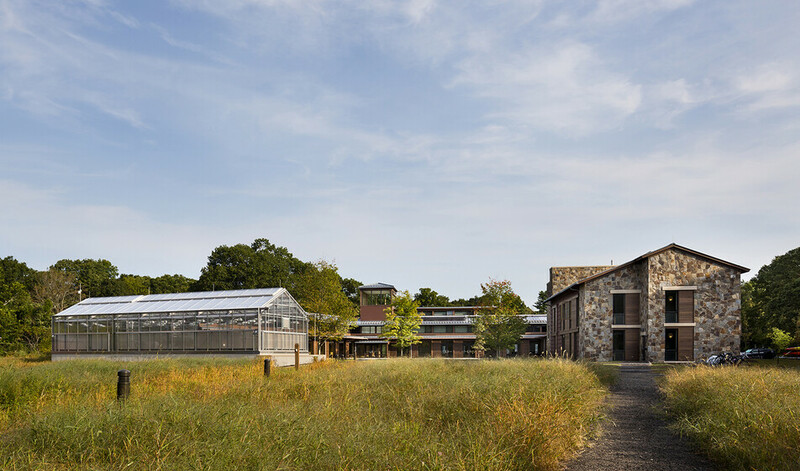 The fully daylit, passively designed building includes high-performance wall assemblies that approach Passive House standards, a ground source heat pump (GSHP) system, an earth duct to pre-temper outdoor air, a solar hot water system, and a waste oil boiler using cooking oil or biofuel to heat the greenhouse. 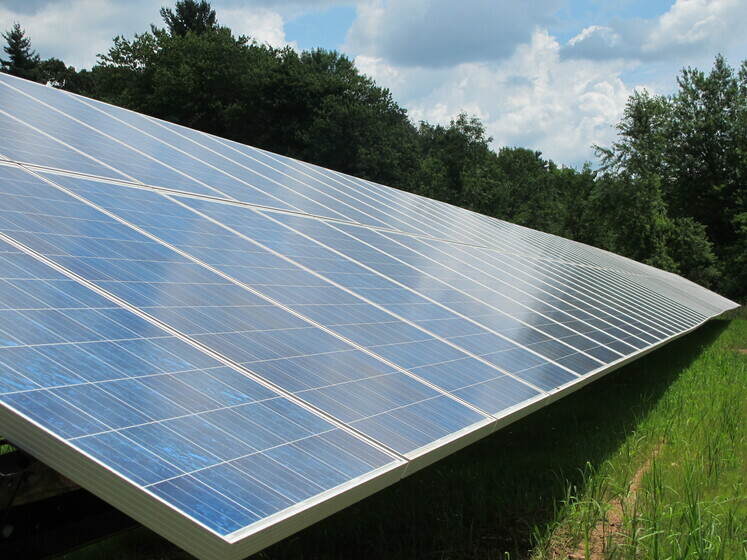 The building is projected to achieve a 53% reduction in energy cost compared to an ASHRAE 90.1-2004 baseline and a photovoltaic (PV) system located adjacent to the building will provide for 100% of energy demands.